109 people have viewed this property this week. 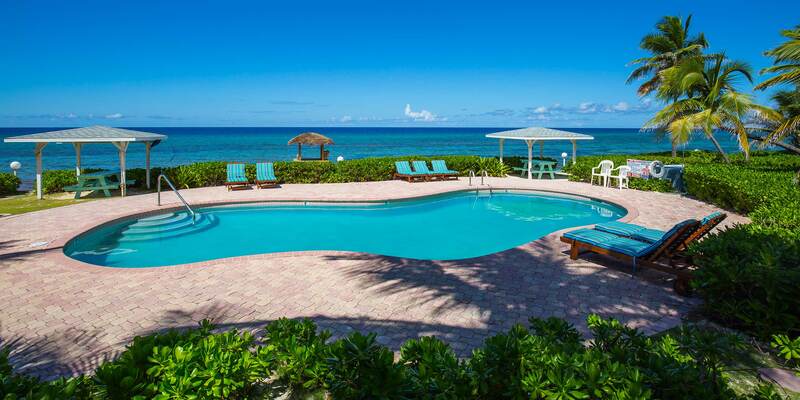 Escape the crowds of Seven Mile Beach for this peaceful North Side oasis in Grand Cayman. Welcome to Northern Lights, a 9-unit complex of privately owned two-story townhomes nestled in Old Man Bay, along the quiet north shore. 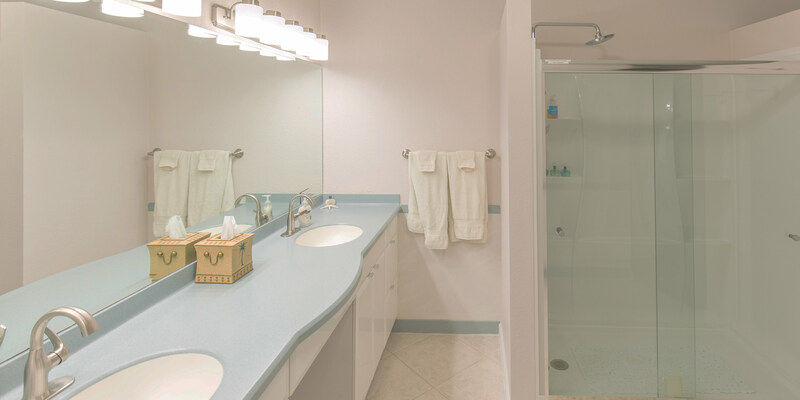 Northern Lights #5 is one of the few 3 bedroom units within the complex, measuring in at 2,400 sq. feet, and can sleep up to 8 guests. 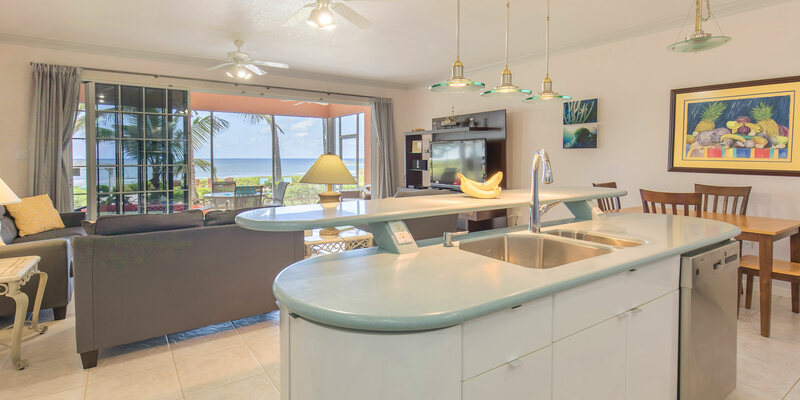 Lush tropical landscaping surrounds this small sliver of paradise with 240 feet of sandy beach, sweeping panoramic views, and a protected coral reef teeming with marine life. 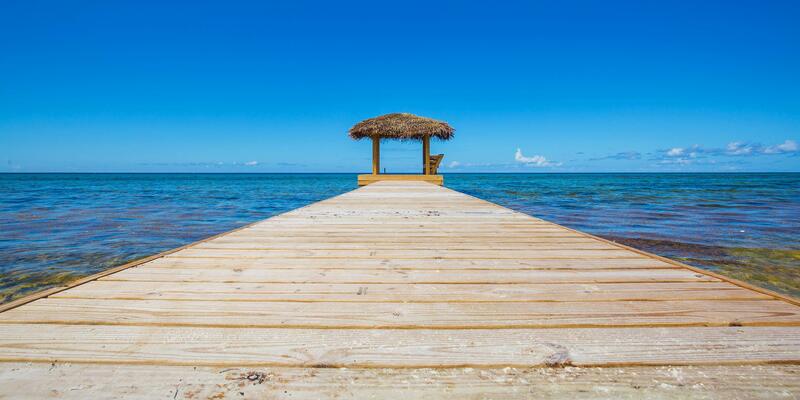 Some of Grand Cayman’s best snorkeling and dive sites can be found right outside your door. 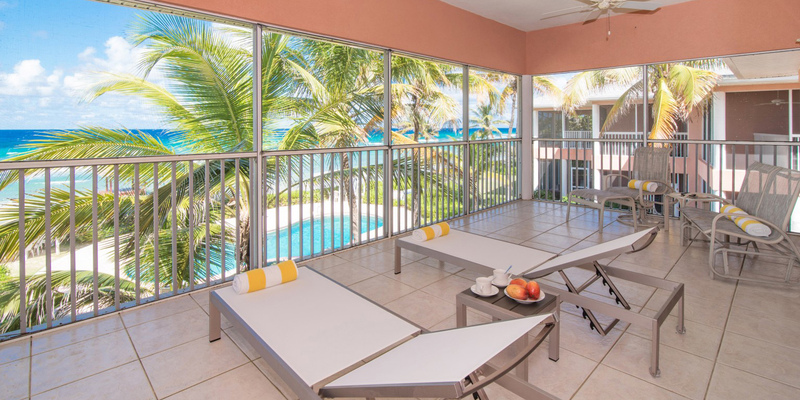 Alternatively, guests can relax above the waves on the complex’s private dock, or lounge around the oceanfront pool soaking in the sun and beautiful views. 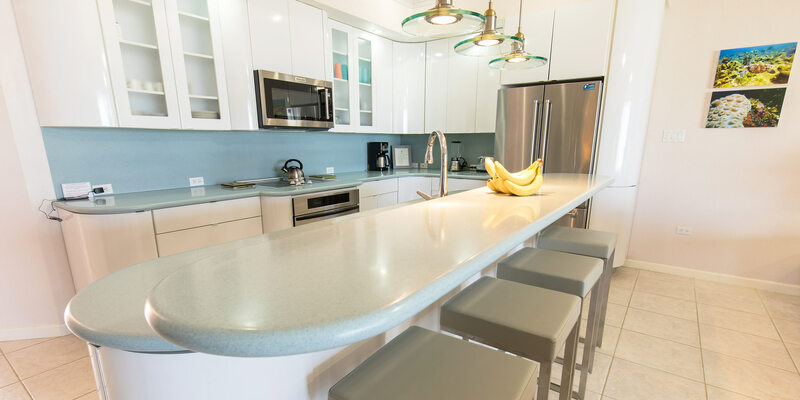 Inside, the downstairs layout is entirely open-concept and includes a full kitchen with modern appliances, dining area and breakfast bar with seating for 8, plus a living area with a screened oceanfront terrace. 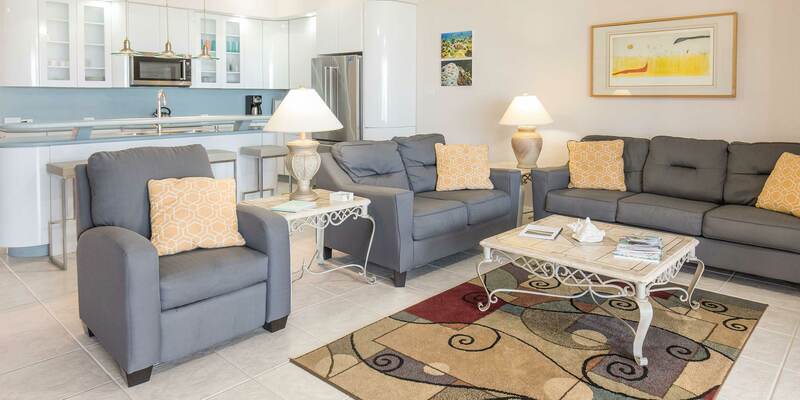 The living area has all the comforts of home with plush couches around a flat screen TV and sweeping views of the Caribbean Sea. Relax with a movie after a day of fun and sun, or kick back on the screened terrace and bask in the beautiful Caribbean views. 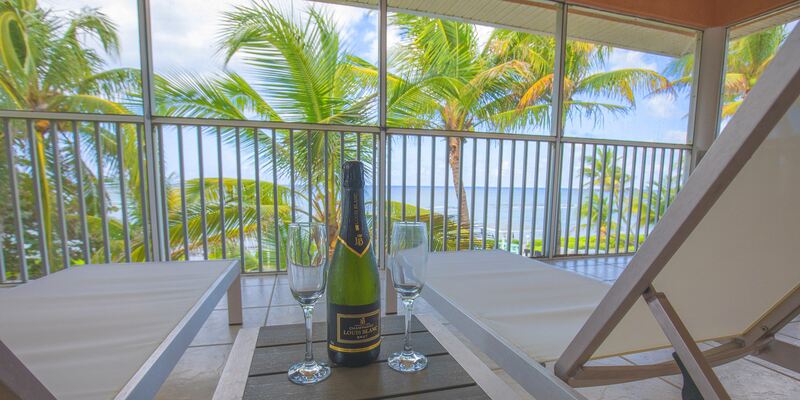 Upstairs you will find two bedrooms, an oceanfront master suite and a queen guest bedroom. 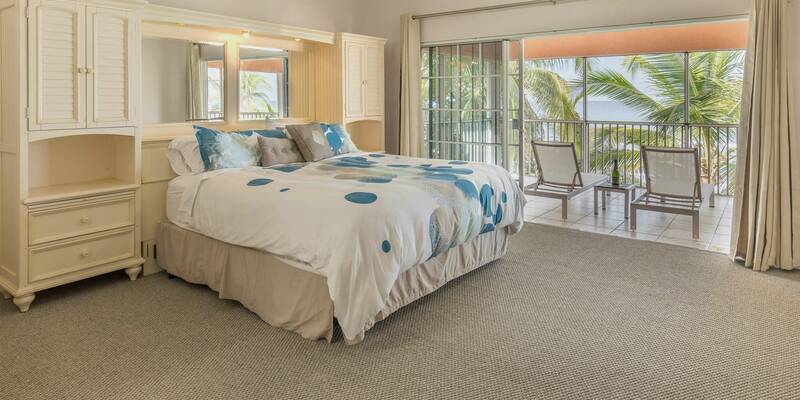 The master suite comes furnished with a king bed, ensuite bath with stand-alone shower, and a private screened terrace with ocean views. 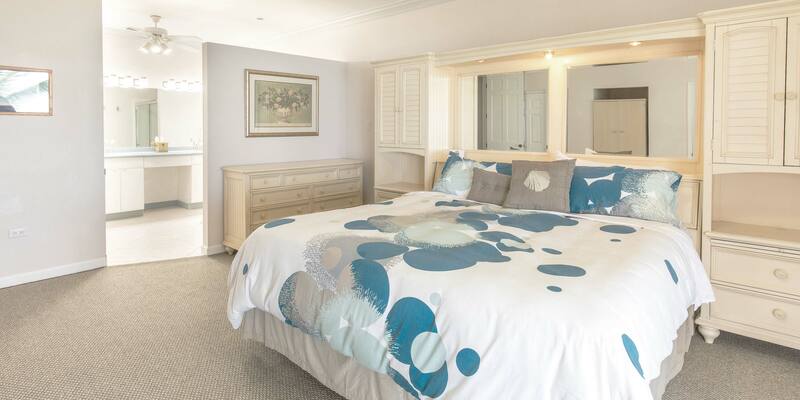 The upper guest bedroom sits towards the front of the home and comes furnished with a queen bed and ensuite bath with combination tub/shower. Downstairs lies the third guest bedroom perfect for families vacationing with kids. 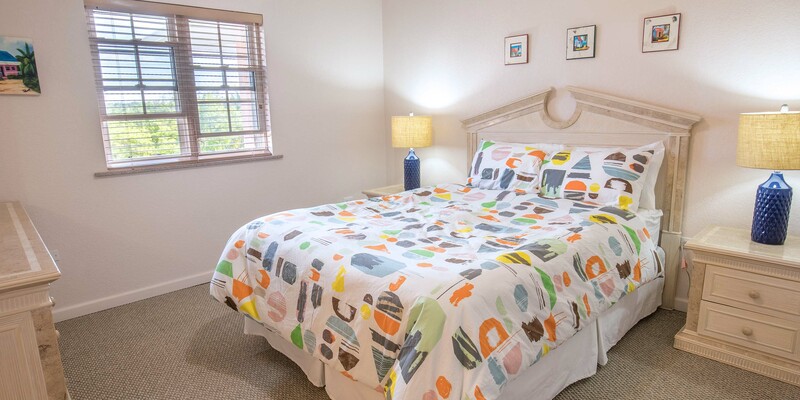 This bedroom is furnished with two sets of bunk beds and shares the adjacent bathroom with stand-alone shower. 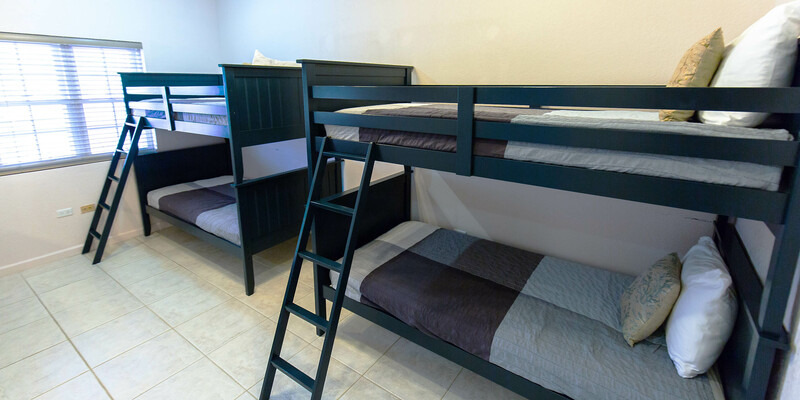 The bunks can sleep four children, or two single adults. The home is equipped with central air conditioning but trade winds tend to keep the home cool throughout assisted by multiple ceiling fans. 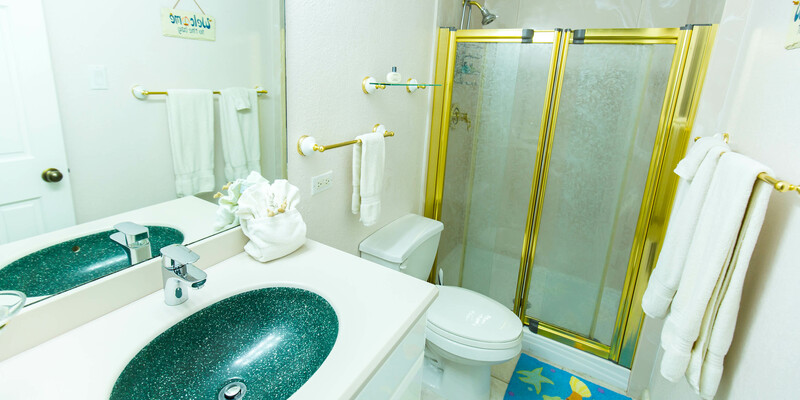 A washer and dryer unit comes included and located on the main level. 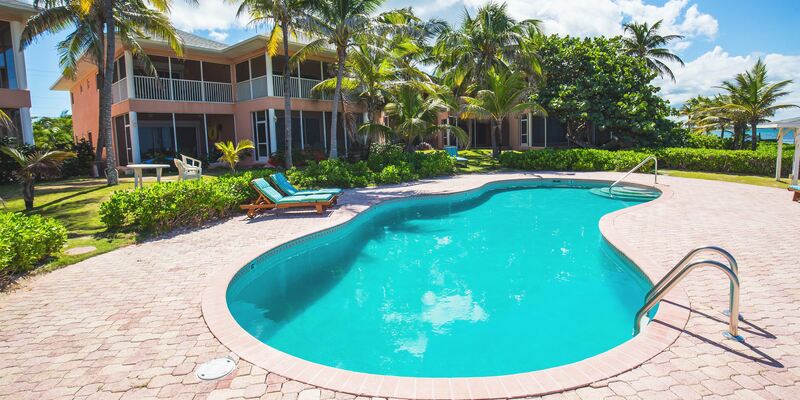 Owner provides a complimentary tandem kayak for guest use with a signed wavier required. A charcoal grill is also provided for island cookouts! 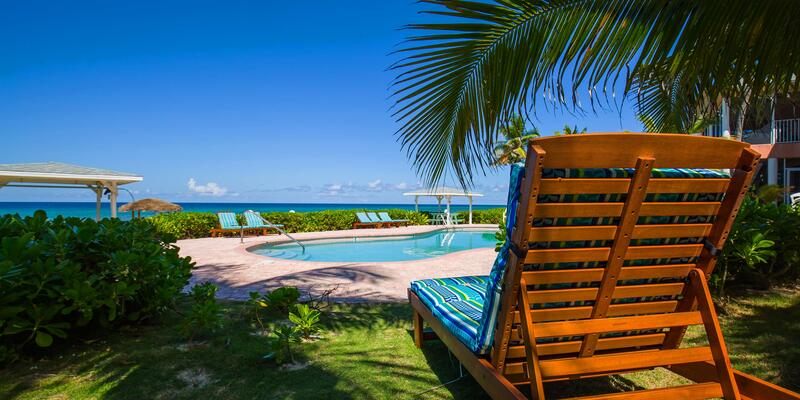 Nearby, Northern Lights is within minutes of a small grocery store, some of the best restaurants on-island, and the iconic Rum Point Beach. 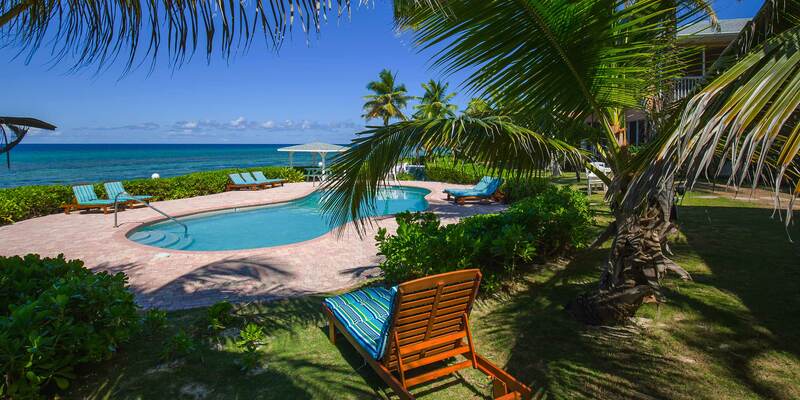 The airport and Seven Mile Beach are roughly a 40 minute drive away. 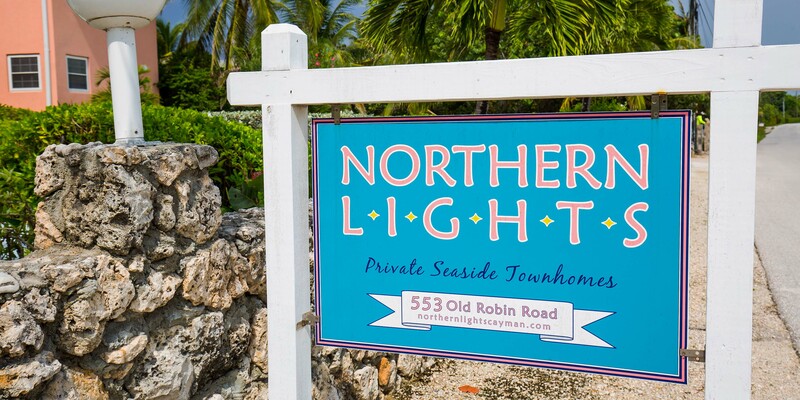 Northern Lights #5 is the perfect destination for sun seeking guests looking for peace and quite away from the crowds of Seven Mile Beach. Kurt's Korner and Over the Edge are two local restaurants about one mile away. Both serve breakfast, lunch, and dinner at reasonable prices. Northern Lights # 5 was just perfect for our family of five (2 adults, 3 kids- jr. high and high school aged). 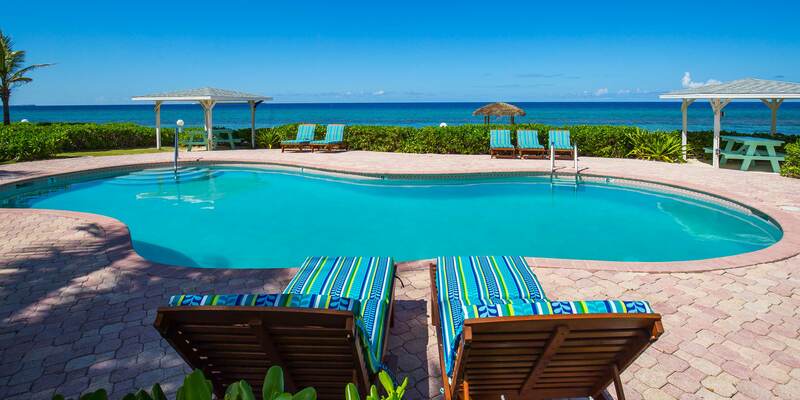 The property itself is well kept and stocked with everything you need for cooking, relaxation and enjoyment. Views from the master bedroom and porch are fantastic. Outside pool is perfect and the beach is great. It\'s a little rocky but there were extra swim shoes to borrow or just use the ladder of the dock to get in as well. We snorkeled out there and kayaked. This side of the island is much more quite and not as busy as 7 Mile so you are able to drive around, explore plus there are lots of restaurants all within a few miles each way. 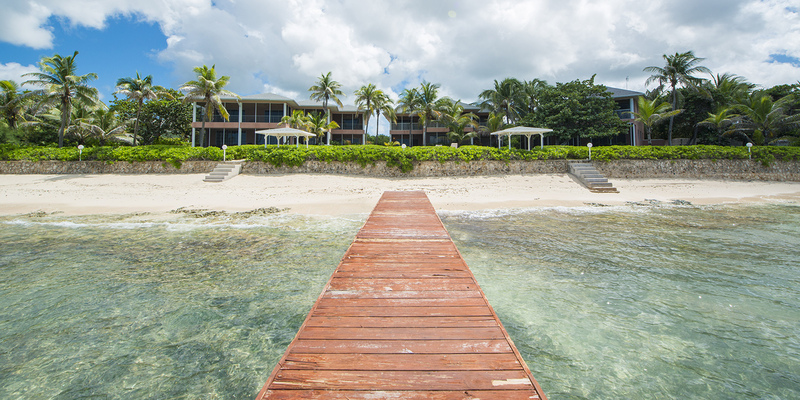 Rum point is a great atmosphere with restaurants, beaches to swim/snorkle, hang out and relax ( plus you can book all activities here - StingRay City, rented wave runners, etc). The Lighthouse is a nice upscale restaurant which we enjoyed plus lots of others like Tukka ( hit the happy hour), Eagle Rays, etc. I do recommend renting a car for at least a few days(we did the whole week) to get around but I loved being on our own schedule and feeling like we had the place and beach to ourselves. The Caves, Mastic Trail, Rum Point, Morritts and Kaibo Beach Club are all on this side so a lot to do. We did go over to 7 mile a few times but always glad to not have the busy streets and people all day long. Would definitely stay here again and recommend this to others as well. We stayed at Northern Lights #5 and had a great time. For the first part of our visit to Grand Cayman we stayed at a dive hotel in Georgetown and wrapped up our last few days on the island at Northern Lights. After many dives on the West side of the island we took a few days to relax on the North Side and Northern Lights was the perfect place to do it. The wind picked up the last two days on the island but before it did we had a couple of days to snorkel the reef in front of the property. It’s shallow and care needs to be taken to avoid damage to the coral but there is plenty of sea life to see right out front; perhaps not as good as the diving on Grand Cayman but a good time nonetheless. While on the North Side we also visited Tortuga Dive and did a two tank dive on the East End to see the Reef Sharks. 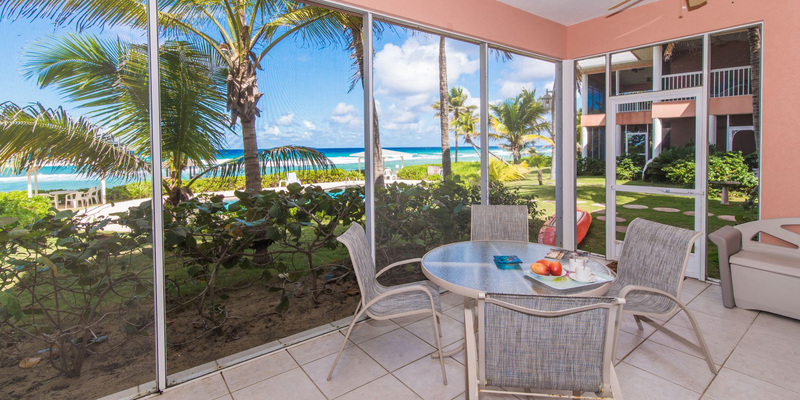 Overall we had a great time on Grand Cayman and especially enjoyed our time at Northern Lights; the unit had everything we could have possibly wanted, was well maintained (as was the surrounding property) and managed. We will be back! We stayed at Northern Lights for a week in January. 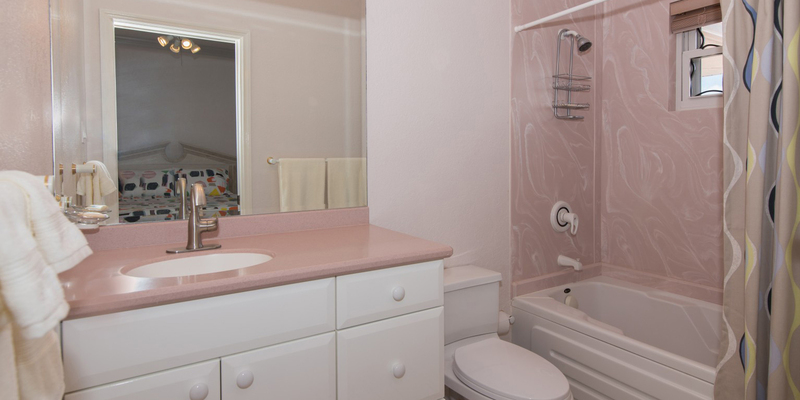 The condo was bright and airy — and very clean. There were amazing ocean views from the living area and master bedroom. The owners thoughtfully provided everything that we needed, including a kayak. We could not snorkel or use the kayak due to strong winter winds (which I’m told are common this time of year), but I’m sure it would be spectacular if the ocean was calm. We have rented many places around the world and this place is truly exceptional. 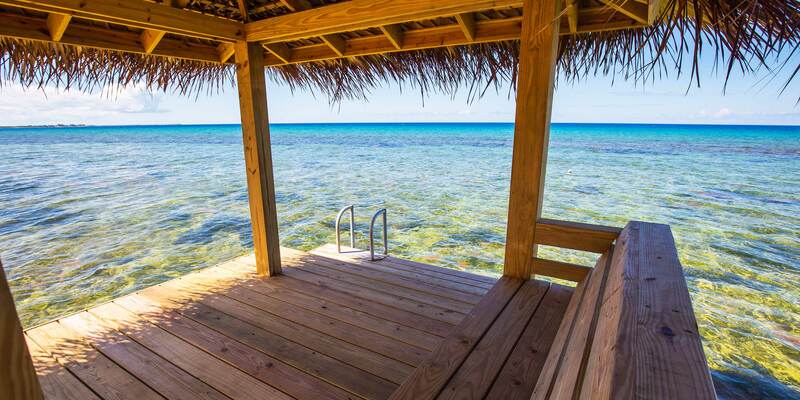 It is situated on the quiet side of Grand Cayman, which is a plus! All you can hear at night is the ocean, and in the daytime we saw parrots. 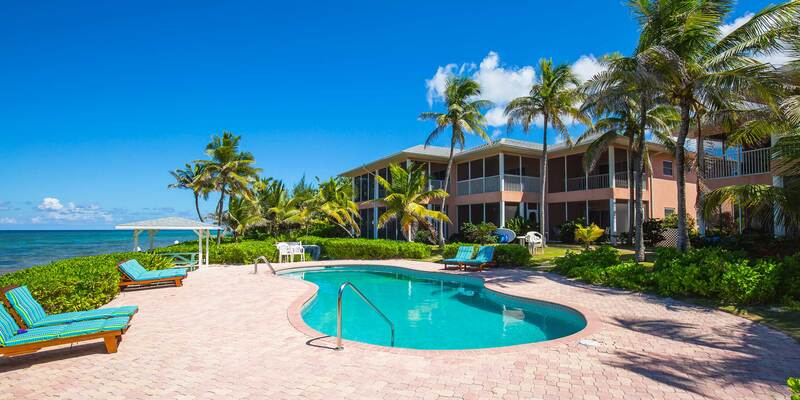 We could drive to a few beach bars in 10 minutes (Eagle Ray’s is fantastic for lion fish tacos and Over the Edge restaurant is the BEST) and were able to get to our very favorite beach, Starfish Point, in 20 minutes. Despite being a condo, it felt very private and quiet. This place is a gem!